Almost everyone uses this messenger as we get a lot of features in it, which we can do a lot of work. And WhatsApp has added a new feature in its new update, which would be quite beneficial for WhatsApp group user. Many people will join you in some WhatsApp group, sometimes our friend or anybody sends messages to our group so we do not want to reply to that message in WhatsApp group. What is the WhatsApp New Private Reply feature and how to use it? WhatsApp adds new features to improve its app like video calling, pin chat feature etc. and a few months ago, WhatsApp gave its sticker features that you can now use while using sticker also by chatting. And by becoming your own sticker it can also be added to it. 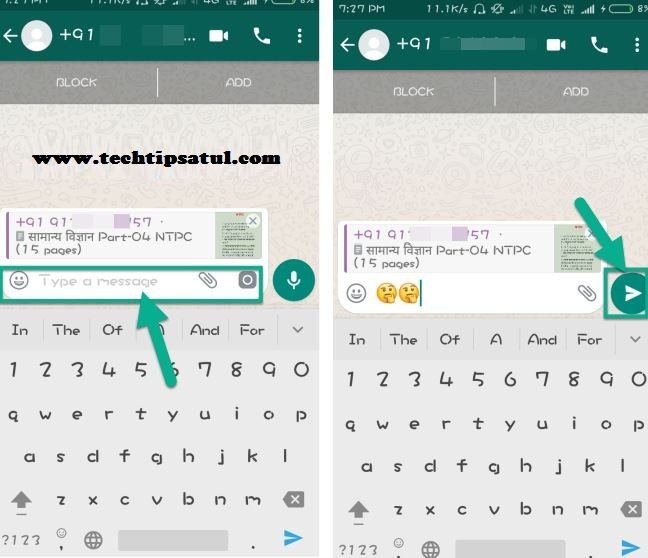 These people loved the logo and likewise, now WhatsApp has added a personal reply feature to the group user in their app. Using which you can also reply to someone's chat in private in the WhatsApp group. 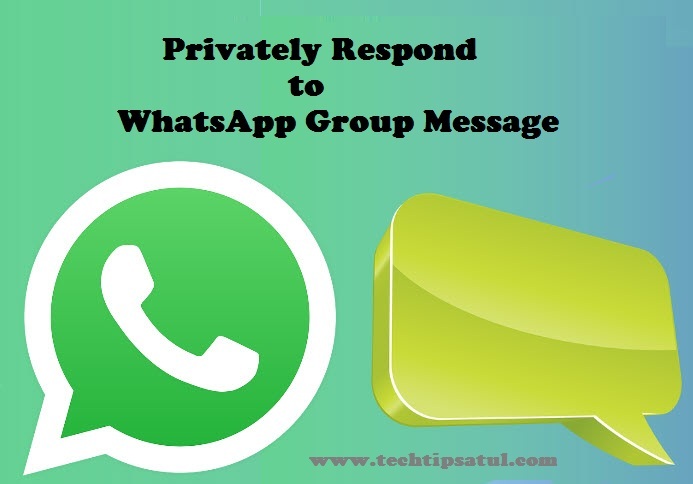 In simple words, if you reply to someone's message in the WhatsApp group, then it looks like all the members of the group, that is, all the members of the group but now you want to show the reply to the person whose message is being answered in the group. So it can be done. ➤First of all, you have to update your WhatsApp app as this feature will be available only in the new version. Now open it after updating it and then go to the group of a private group which wants to reply to the message. Then hold on to the message of your friend or any person who wants to reply to the message. Then here on the right side, we see an option with the menu, click on it. And then select the answer privately with an option. ➤Now you will be in that person's inbox and then whatever you want to reply, write it and click on send icon. Now your reply will be seen only by that person and it will not show to any member of the group.